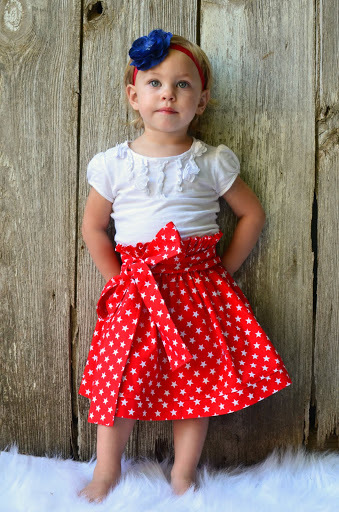 Red and white cotton skirt,this is very comfortable an easy to wear. All my creations have been sewn with love and detail in my pet and smoke free studio. If custom ordering the skirt, please allow me 7 to 10 working days after receipt of payment and size information to make and ship your custom order.